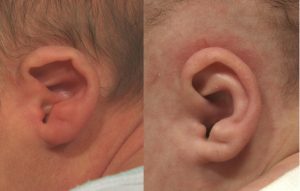 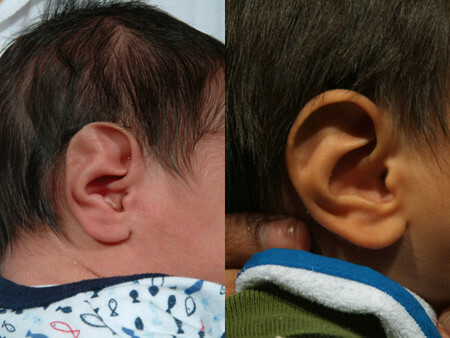 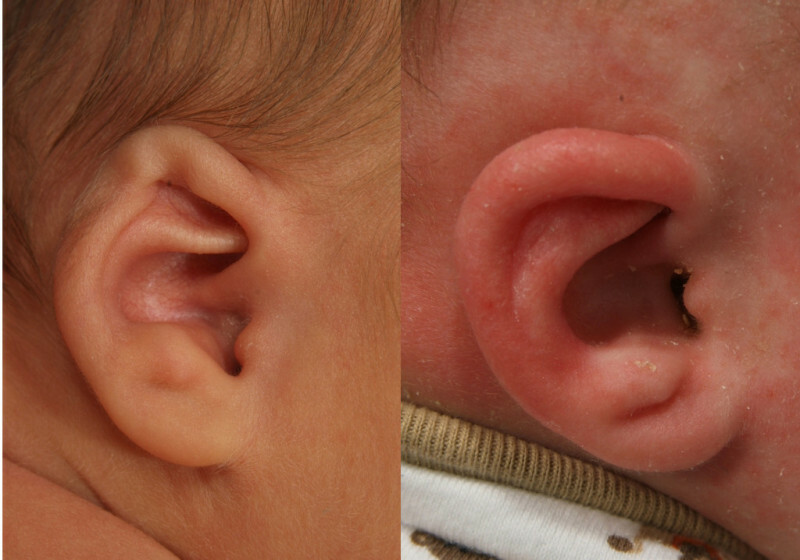 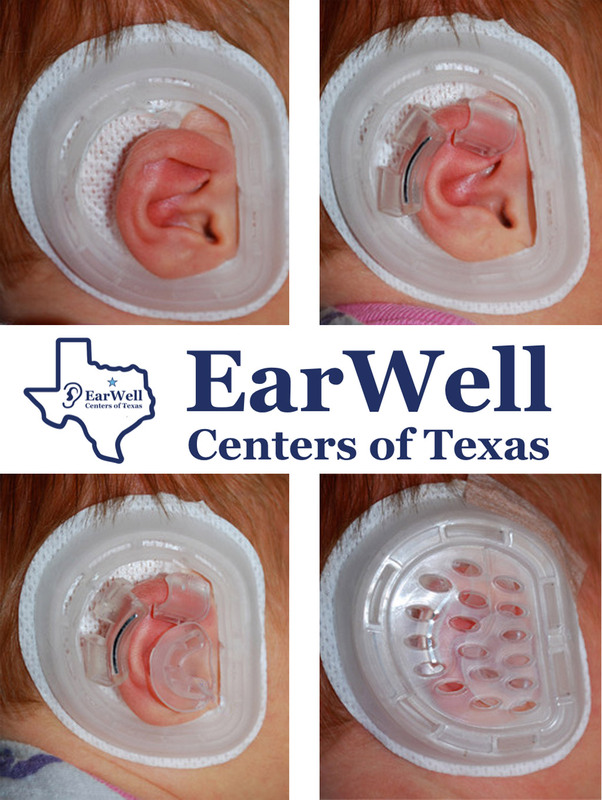 Photo gallery of infant ear deformities corrected by ear molding with a non-surgical device, the EarWell Infant Ear Correction System, invented by Dr. Steve Byrd. 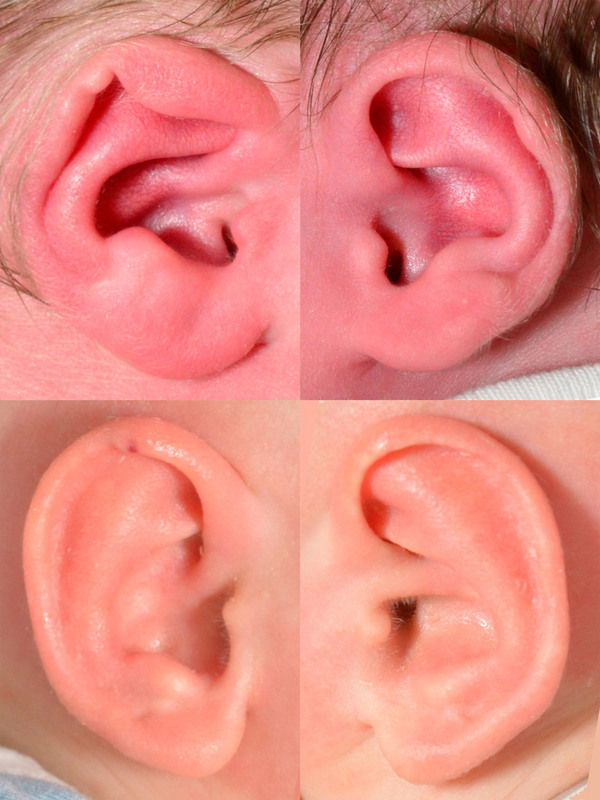 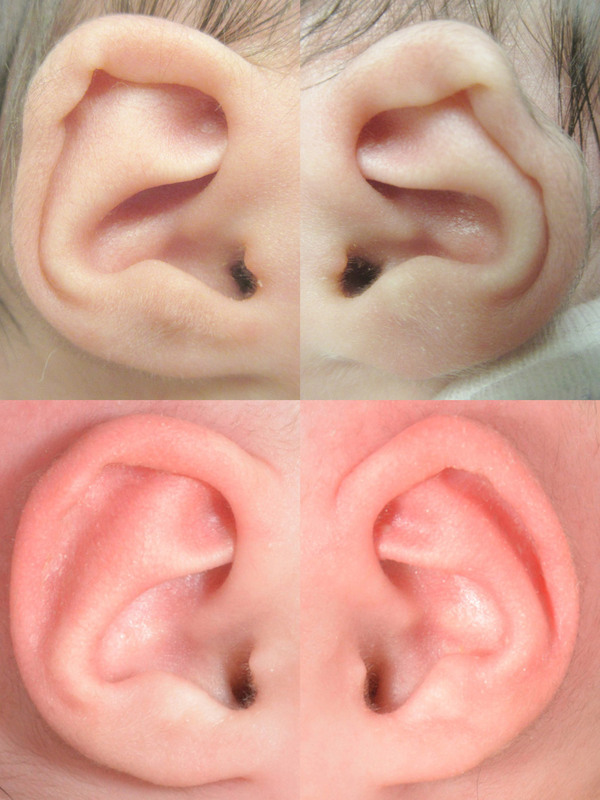 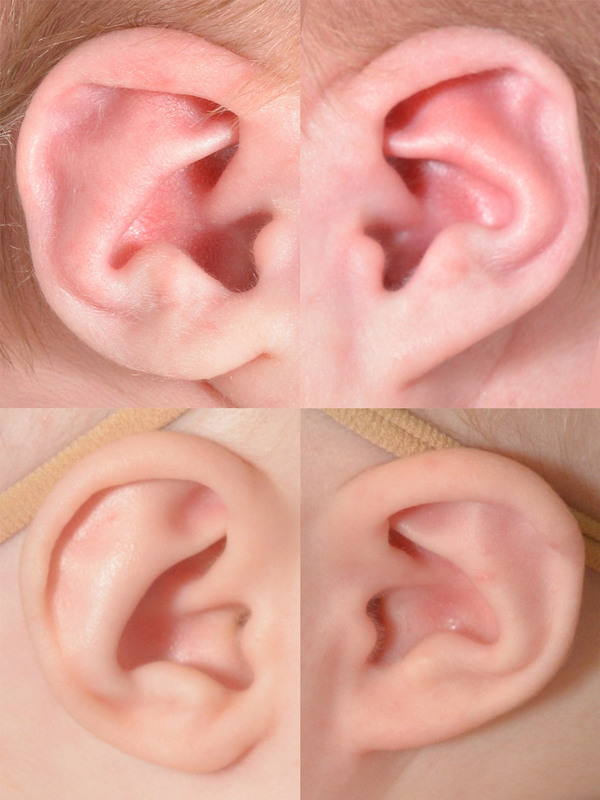 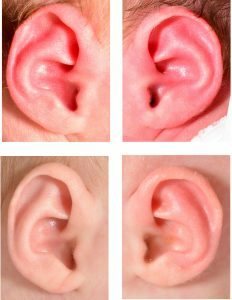 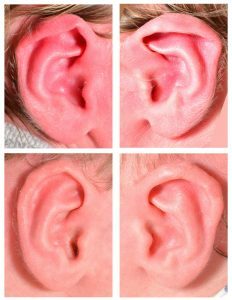 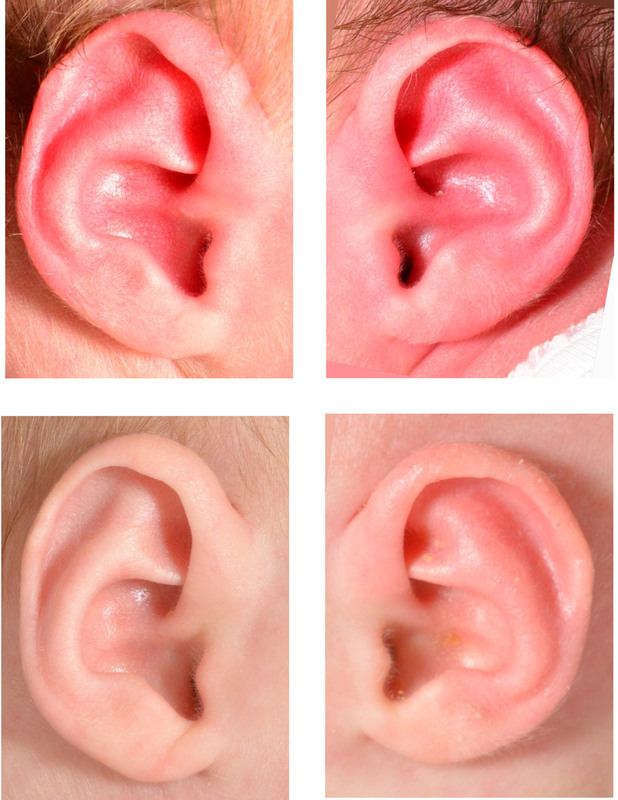 Common infant ear deformities include lidding (example 1), cupping or prominent ear (example 2 & 3), constricted ear (example 4 & 5), helical rim compression (example 6), mixed deformity (example 7), and Stahl’s infant ear deformity (example 8). 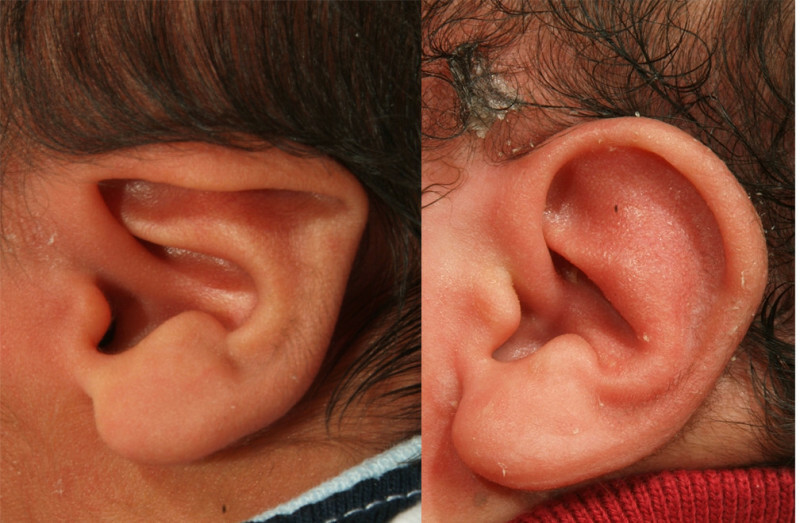 Despite the varied shapes EarWell will mold all of these deformities back to normal. 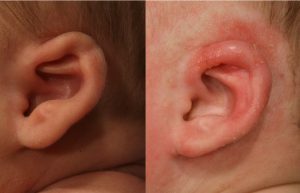 If any of these various shapes persist after the first week of life, will most likely remain permanently with surgery as the only solution. 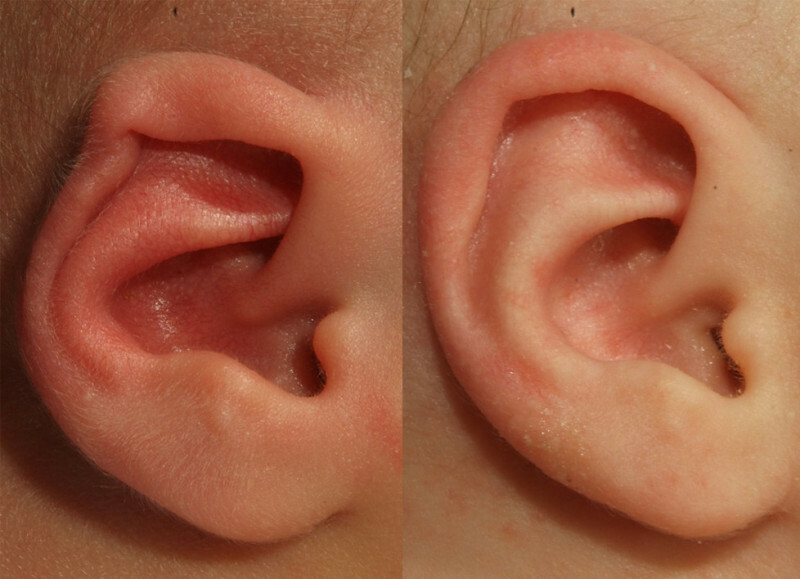 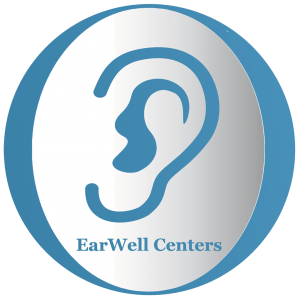 By necessity EarWell treatment has to eliminate the transverse crus to avoid the angulated, pointed Spock ear look. 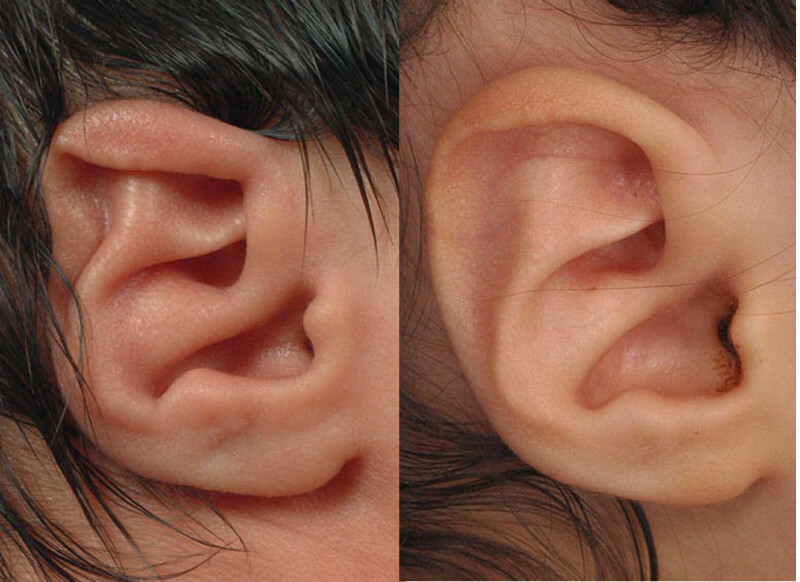 At the same time, the normal superior crus is restored.